For people who are sporting a beard, beard oil is one of the most important products that they could own. The key to keeping your beard healthy is to adopt a daily routine of care and applying beard oil in order to avoid dandruff or beard itch. 1. Carrier Oils – there are usually all-natural oils extracted from nuts and seeds of plants. They are mainly used for making essential oils less dense. However, this does not mean that there are no benefits to carrier oils. Each type of these oils has its own medicinal values, from moisturizing the skin to healing the skin and hair. Some of the more popular oils include coconut, jojoba, almond, and moringa oil. 2. Essential Oils – when it comes to choosing the right scent for oils, your safest choice would have to be something that is powerful, clean, and masculine. Cedarwood essential oil will not only make your beard smell like freshly cut wood, but it also has incredible values such as acting as an antiseptic, antibacterial, and anti-fungal beard oil. Combined with the healing properties of argan oil, the blend will help prevent beard itch, infections, and it will repair the hair of your beard. You might ask yourself how you use and apply beard growth oil and balms, so let solve that mystery. When it comes to the amount of beard oil that you should use, there is not a set of rules. It all depends on the length, size, and thickness of the beard. If it is your first time using beard oils, it would be best to use 3-4 drops of oil, however, your beard might need more, but that is for you to decide. By using the dropper on the oil, pour a few drops onto your palm, and rub it against your palm and fingers. Keep rubbing the oil until it is warm and supple. 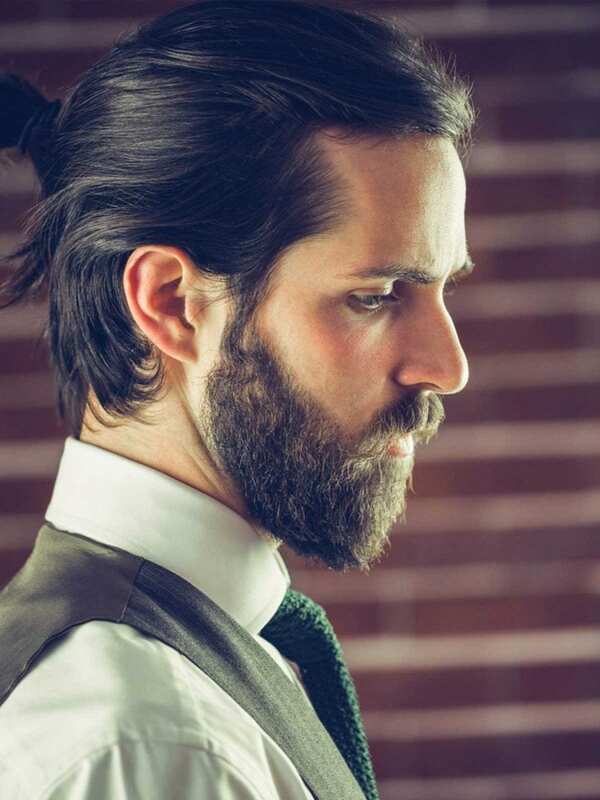 Afterward, simply apply it to the beard and use a comb to style your beard in the shape you want. 1. It hydrates your hair and skin – oils take care of the hair of your beard and it makes it softer and more manageable. It does not only hydrate your hair but the skin underneath it as well. 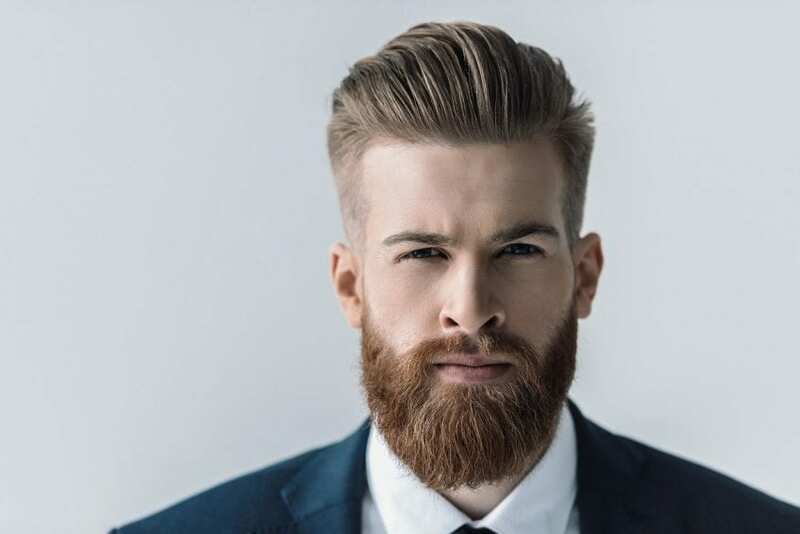 When you grow a beard, the hair absorbs any moisture the skin has, and because of this, your skin starts drying out and without the necessary hydration, it will become dry. 2. 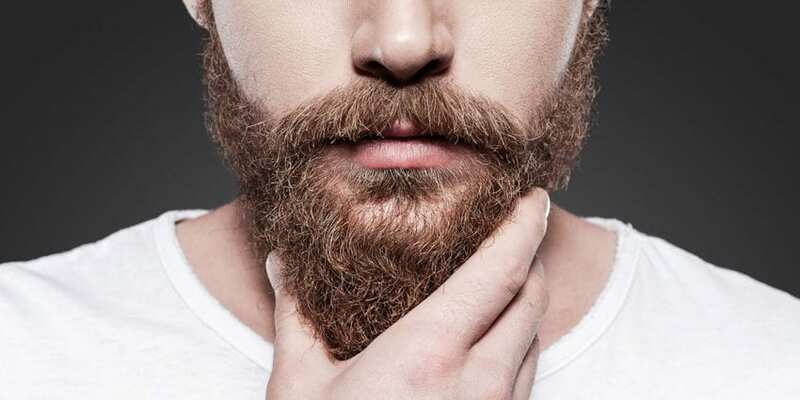 It prevents beard itch and dandruff – dry skin leads to a beard itch and its partner in crime is dandruff. The dandruff is caused by scratching the dry, dead skin beneath the beard. By using oils, the skin will stay moisturized and it will stop itching and dandruff appearing. 3. It helps beards grow – as beard oil feed the hair with necessary vitamins, it prevents split ends and helps the hair to become stronger. 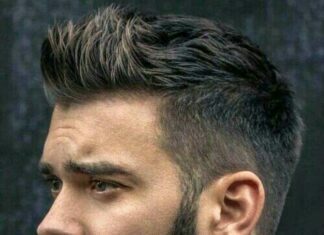 If you have patchy hair growth, beard oils will help the hair follicles grow faster and will prevent ingrown hair. 4. It will help pores and inflammation – if you have sensitive skin, it can prevent redness and irritation that comes with chemicals from shampoos. 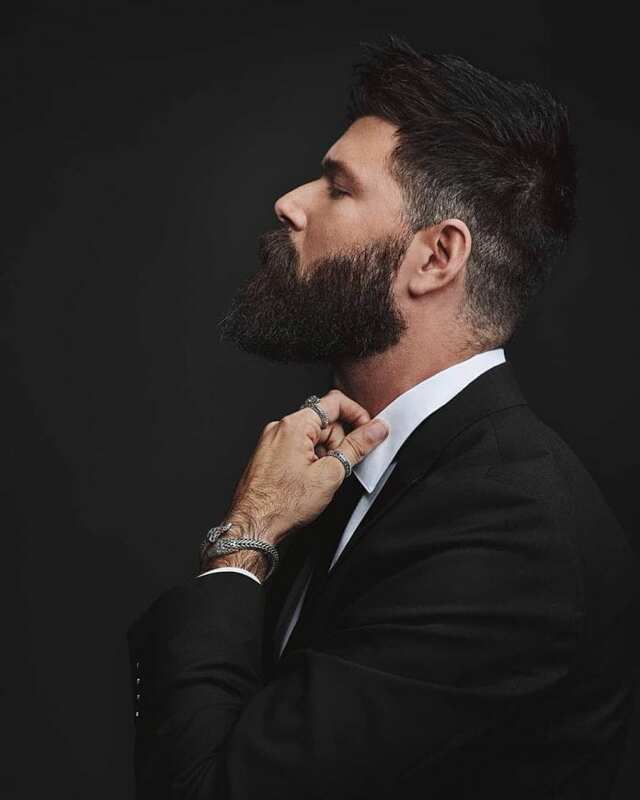 Beard oil doesn’t clog pores, so it can help cleanse and nourish them. Beard oils are the best products to nourish and maintain your beard and facial skin. When buying beard oil make sure that it is 100% natural and that it does not contain any toxins or additives. 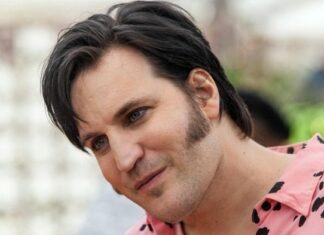 And remember, a well-groomed and styled beard feels and smells great, and is proven to attract women.